You are here: Home » Blog » General News » “Electrical hazard fires at home” our own worst enemy is ignorance! 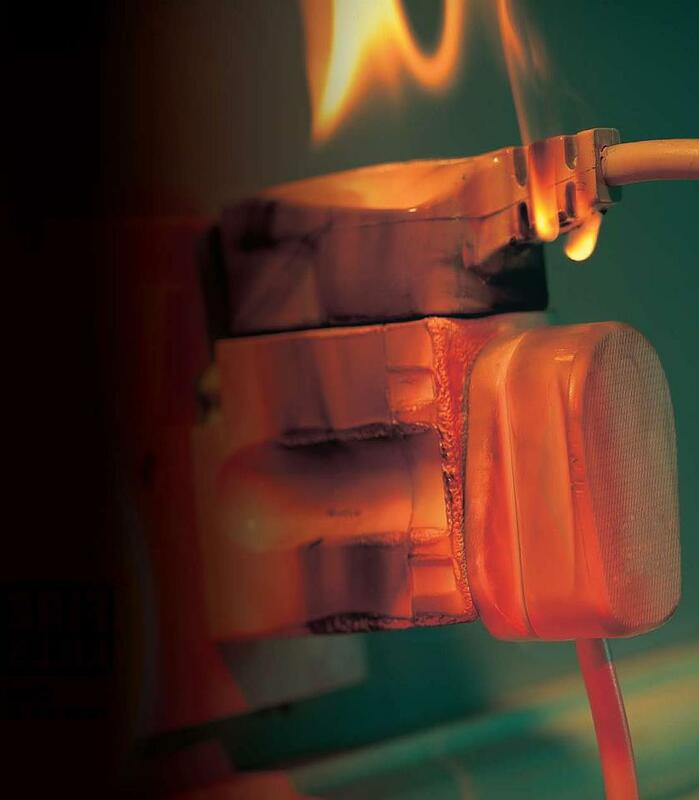 “Electrical hazard fires at home” our own worst enemy is ignorance! 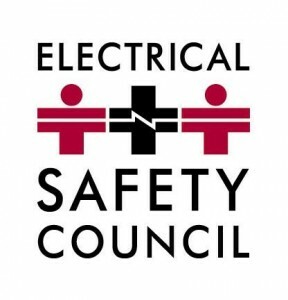 The Electrical Safety Council has recently published eye opening and jaw dropping details on how we are living in the UK. A recent survey of 4,098 adults really shows how we are living and what we are oblivious to is causing us real harm at home. To be very blunt and honest our acts can be changed very quickly to save our lives and our family and friends to boot once we understand what we are doing wrong that is so dangerous! In business electrical failures are still the number 2 cause of fires after arson ( England and Wales) or willful fire raising. If you read this then many of the listed examples are in your work like microwaves and fridges! The real question is are you up for the change and the small actions we must do to protect ourselves? Electrical based fires are the number 1 cause of fires at home right now. This has increased 33% in 3 years. 14,700 fires from electrical based fires last year. 22 people were killed last year through misuse. So what are you going to do now after seeing how dangerous our actions or inactions have become? Less than half of the people that were surveyed had a residual current device (RCD) fitted to their fuse box at home either. Have you got one? Have you looked? Almost 4 out of 5 surveyed (79%) believed they are electrically safe at home. Have I changed your mind?? Please follow the Electrical Safety Council on their facebook Page where they can really help you fight fires proactively at home. Thanks for blogging with us and we look forward to your comments and remember call us anytime you need us on 01415612735. This entry was posted in General News and tagged electrical, fires, free, home, Safety, survey, Workplace. Bookmark the permalink.